You can live like a true Royal if you have a few million to spare. Looking for a new home? Happen to have £3 million spare? We know the perfect place for you! 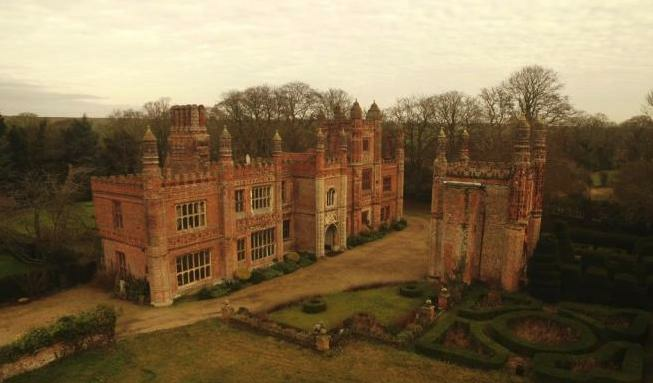 A Tudor mansion frequented by Henry VIII and his wives is now on the market and up for grabs. 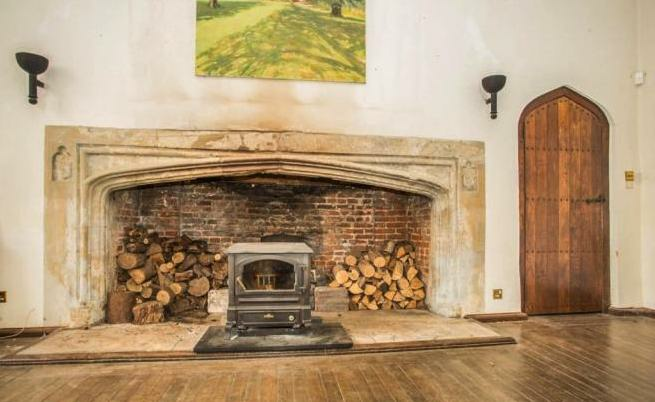 The stately home built in the early 16th Century is in Fakenham, Norfolk and was visited by the king - who famously beheaded his wives - on numerous occasions. Apparently he would stay while visiting a nearby shrine but never visited twice with the same wife...well, we know the fates of those don't we. 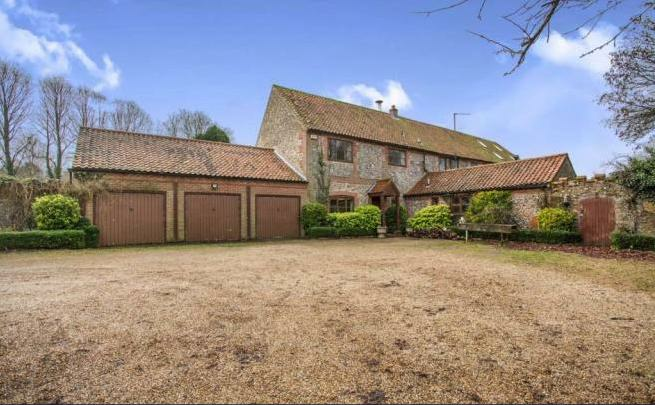 The property is listed on Right Move and boasts seven bedrooms, five reception rooms as well as a three bedroom cottage on its grounds. If you like the sea side you're also in luck as the property is only five miles from the beach. The listing for the property doesn't actually put a price tag on the property as it is available on request but it's current value is £3 million. Lets hope to win big on the lottery!